Fouress Engineering (India) Limited, is a part of Fouress Group of Companies, one of the leading manufactures of Industries Valves for over 40 Years in India. We bring forth our vast industrial experience and expertise in this business, involved in providing Exhaust Gas Analyzer. 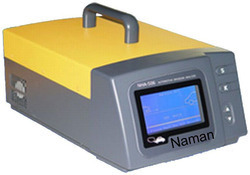 - 5 gas analyzer, CO HC CO2 O2 Nox gas analyzer. - HCs, CO, CO2, NOx and O2. 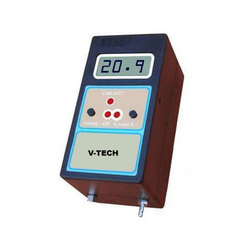 - Measurement accuracy meets or exceeds requirements for OIML Class 0 and BAR97. - CO Range - 0% to 15%, Accuracy typ 3% rel. Owing to the wide experience of this domain, we are instrumental in offering Exhaust Gas Analyzer to our clients. Capacity (C0): 0 Vol to 10.50% Vol. Capacity (02): 0 Vol to 23% Vol. Hariwill Electronics India Pvt. Ltd.